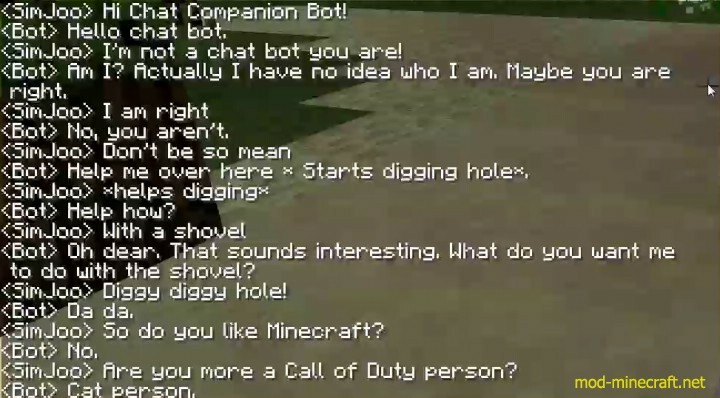 Chat Companion Mod provides players with a chatbot in Minecraft. 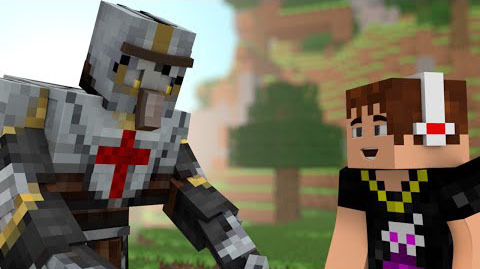 In particular, you can use it in Singleplayer to chat with or talk to your friends, and sometimes use it in Multiplayer to handle your responses to the other players. This is useful if you want a friend to talk to and he doesn’t grief your house all the time. 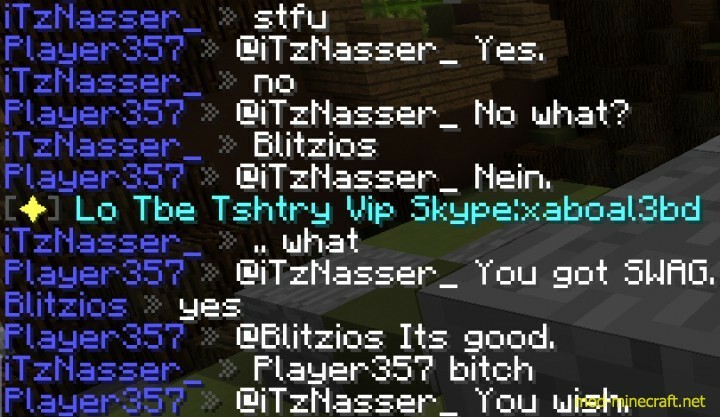 Or if you are a server moderator ( you want to play the game and do not want to answer annoying kids asking for op and stuff), this mod is a useful tool. Let’s discover the interest of this mod. Reset Bot Thought – I – The bot will learn from you as you talk with him. Wanna set him back to a stupid bot? Press I and all his thoughts will be reset! Toggle Chatbot Type – O – There are 5 different ChatBots. The smart multilingual, the english, the boyfriend, the spirit and the german bot. This is useful to for instance lock the bot’s language to english, as the multilingual bot might mix languages sometimes. Toggle Targeted Responses – U – It will now tell to whom the message in sent to by adding @[Target] to the beginning of the message. Then you need to set the message mode to the right mode for the bot to be able to react to this.